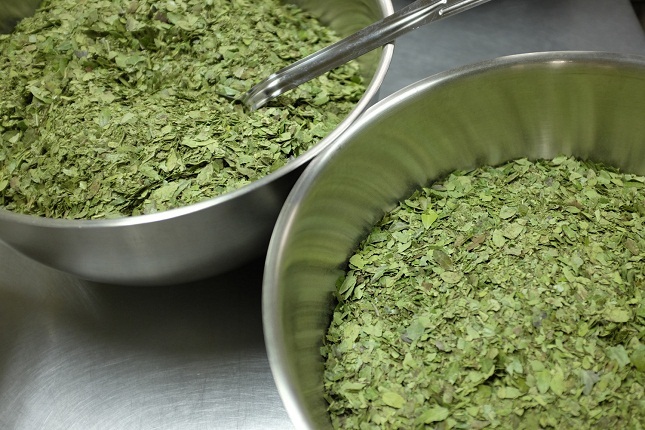 Yaupon tea is a caffeine rich infusion made from the leaves of the Yaupon plant. Its robust flavor combined with a host of health benefits it comes along with makes it a preferred beverage. Yaupon tea has an interesting and eventful history. Beng North America’s only tea plant rich in caffeine, it was used as a drink by the Native Americans as early as the 14th and 15th century. The English and Spanish colonists referred to it as a ” black drink”, because of its dark hue. 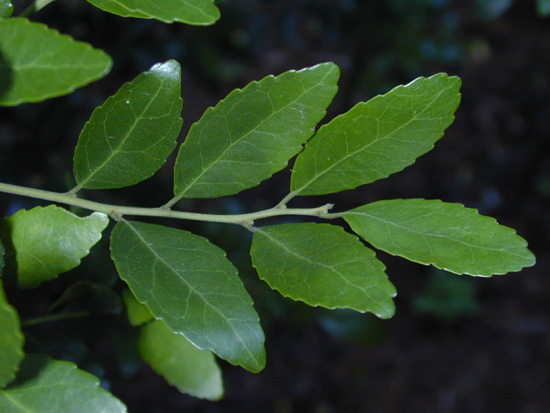 Native Americans used ilex Vomitoria ( Yaupon tea) in the form of a ceremonial beverage for purification rituals which was thought to induce vomiting, from where the plant actually got its Latin name. However, this was a misconception as the vomiting may be a result of the overconsumption of the caffeine-rich drink coupled with fasting. This tea gradually became famous in the present times because of its caffeine content, but tea purists ruled in favor of Asian tea and coffee. Since then, it is used as an herbal tea. The antioxidant properties of Yaupon tea help in eliminating free radicals, also reducing oxidative stress, thus serving as a perfect immunity booster. Apart from this, its rich content of Vitamin A and C also contributes towards maintaining a sound overall health by keeping cold, flu, seasonal allergies and other common ailments at bay. 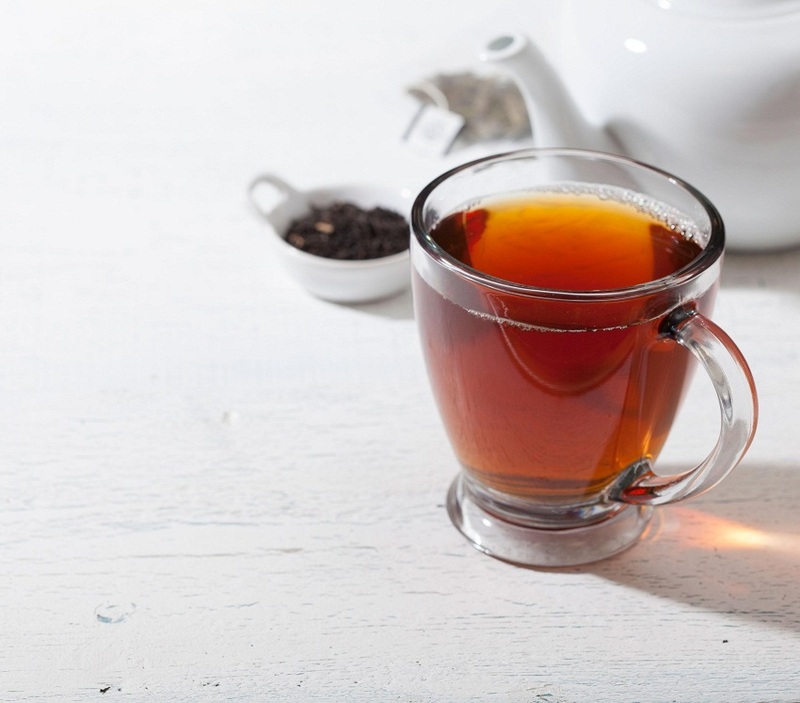 Antioxidants like polyphenols in yaupon tea may have anti-inflammatory and chemopreventive effects. A study conducted on human colon cells revealed that two main compounds, quercetin and kaempferol 3-rutinosides, protected the cells against reactive oxidative species and inflammation. 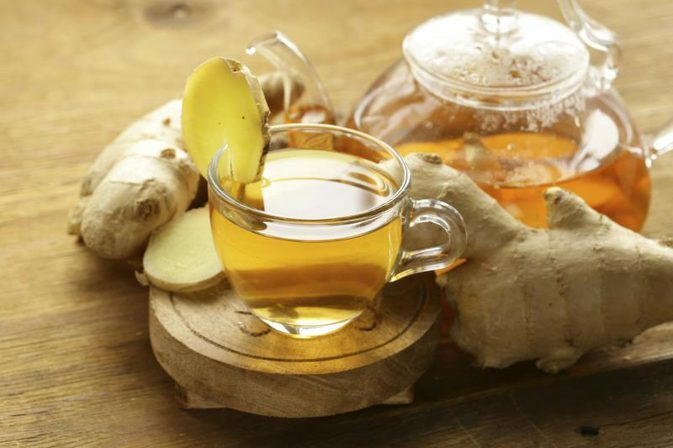 Owing to its anti-inflammatory properties, the tea is said to have a positive effect on the digestive system, calm and soothing your stomach, and relieving from problems like gas and bloating. 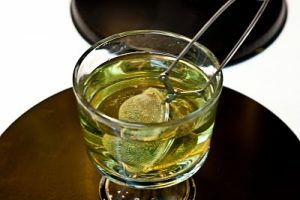 However, when using as a possible remedy for digestive problems, avoid prolonged steeping as it leads to an increase in the caffeine content, thus affecting your digestive system adversely. 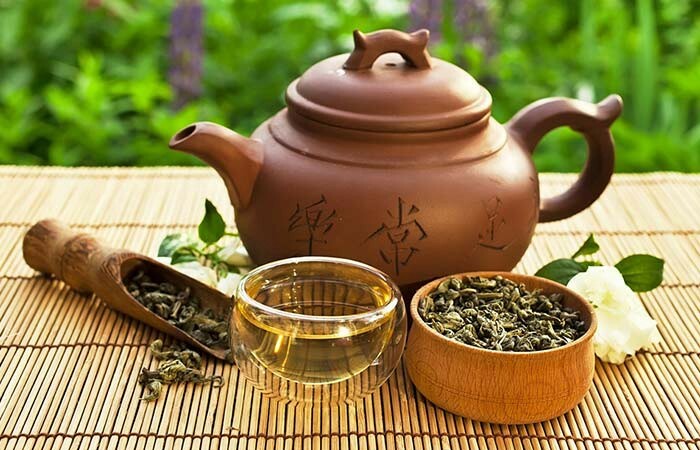 The tea may lower blood pressure by improving arterial function and blood circulation. Its calming properties are also said to help in reducing anxiety and stress, two important factors responsible for an increase in the blood pressure levels. 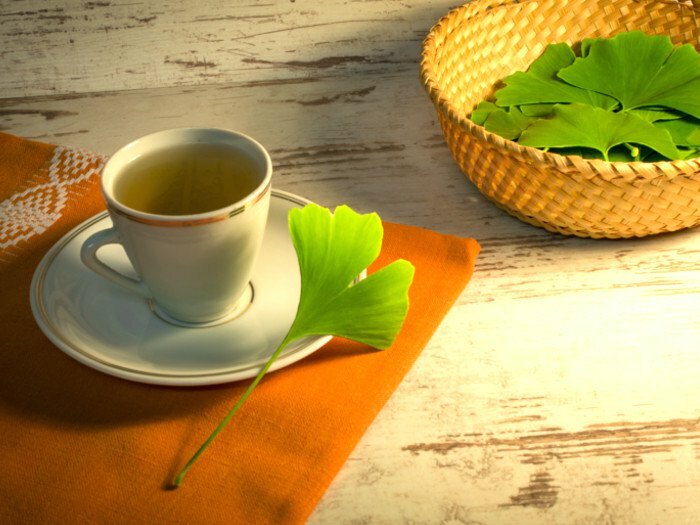 Yaupon leaves contain 0.65-0.85 percent of caffeine by weight compared to 1.1% and 3.5% along with a considerable amount theobromine, are responsible for stimulating the central nervous system and the heart, giving you the additional boost of energy. Add 1 teaspoon of the green, unroasted or black roasted yaupon tea leaves in it. Steep for 2-3 minutes and strain into cups. 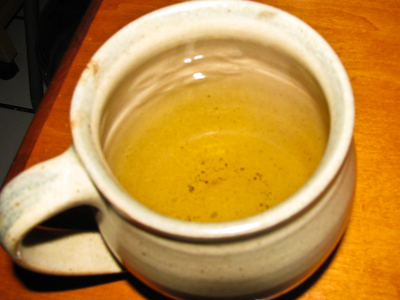 Yaupon tea is safe when consumed moderately. However, keeping its high caffeine content in mind, overuse should be restricted as it may trigger symptoms like diarrhea, nausea, and vomiting. Not much evidence is available on its effects on pregnant and breastfeeding women. However, since it has a significant amount of caffeine, usage in both cases is not recommended. 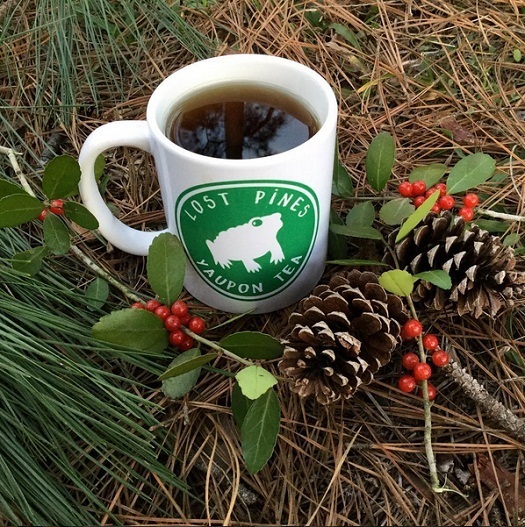 Yaupon tea is available in local herbal tea stores, or you can purchase it online. You can even buy the organic variety.